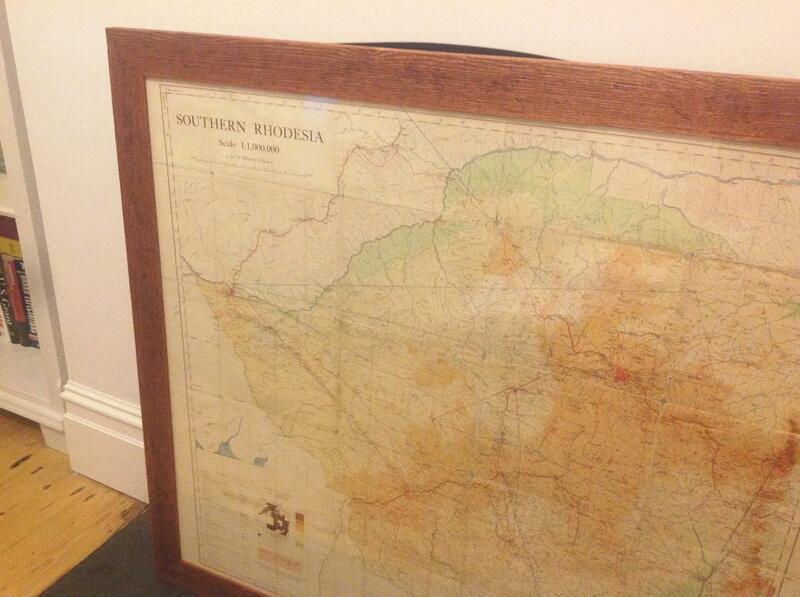 This entry was posted in Geography and tagged Air power, Central African Federation, maps, memory, Navigation, Postcolonialism, Southern Rhodesia by Clive. Bookmark the permalink. very sad story. maybe cut it into postcard shapes and frame three in a row? remains fragments of memory, sufficiently ‘real’ and non-military but choose the bits that are most affective?